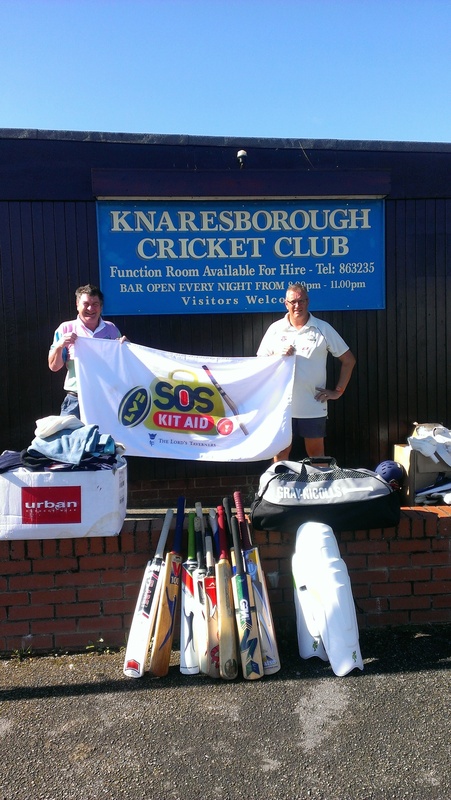 All the spare kit that was donated at the beginning of the season but not recycled within the club has been donated to SOS Kit Aid. Their mission is to recycle sports kit for the benefit of young people in the UK and overseas so they are given a sporting chance. They make a positive and tangible impact on children’s lives by giving them the chance to participate in sporting activities; promote social inclusion; and protect the environment. Thanks to all who donated kit. This entry was posted in Juniors, News, Seniors on September 23, 2014 by knaresboroughcc.